A natural extension of the creative skill set, PR support forwards the continuity of brand awareness and penetration, offering full-circle customer care. 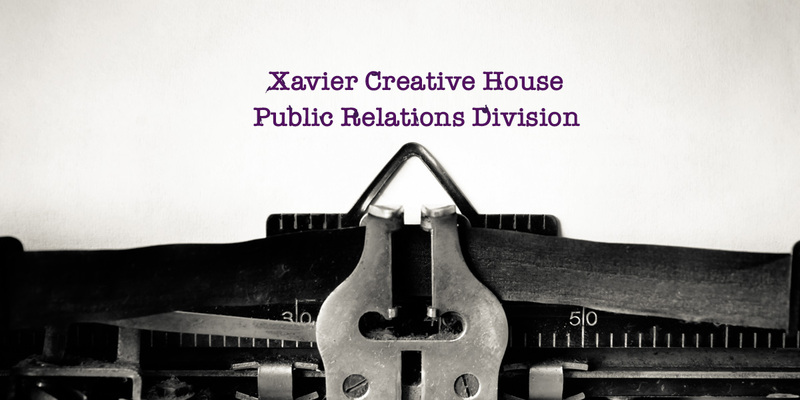 At the helm is of Xavier’s public relations arm is Levi Hall, a talented promoter of global healthcare and pharma clients. Hall is well versed in developing thought leadership in and outside of the client organization. With more than 16 years of marketing and communications experience and access to an extensive network of media outlets and key opinion leaders, she will work to expand brand awareness, global reach, and customer loyalty for Xavier’s global healthcare clientele.